IN HIS LONG AND VARIED CAREER as a musician, songwriter and producer Perry has worked with such show biz luminaries as the Bee Gees, Ambrosia, Little River Band, Hal Ketchum and Lonestar – – to name just a few. In recent years he has focused his creative talents on writing and has completed three novels: the highly-acclaimed “Pretty Flamingo” and “Savannah” and his most recent release, the highly-anticipated. 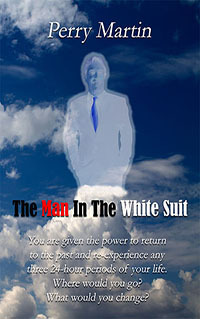 “The Man In The White Suit”. 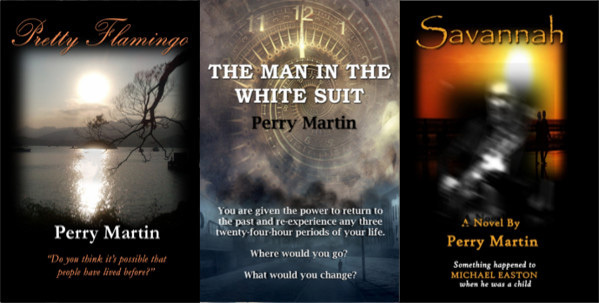 You can see a book trailers for all three of these books on the Books Page.